The Block Battery Universal Fast Chargers utilize Block Battery’s advanced microprocessor system and multi-level charge routines to quickly &amp; safely charge Block Battery’s Nickel Metal Hydride and Lithium Ion batteries. A single SFC or DFC Series charger can charge compatible S, D and the 2F1 style batteries. 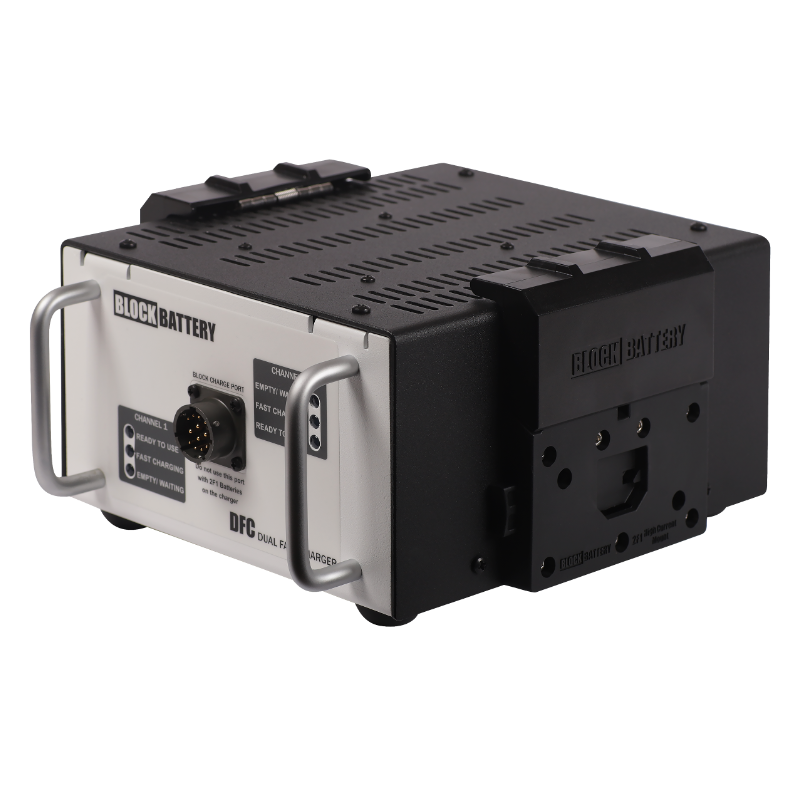 The SFC Single Channel Fast Charger utilizes BlockBattery’s advanced microprocessor system and multi-level charge routines to quickly & safely, qualify, initiate and terminate charging of a nickel metal-hydride (NiMH) battery. 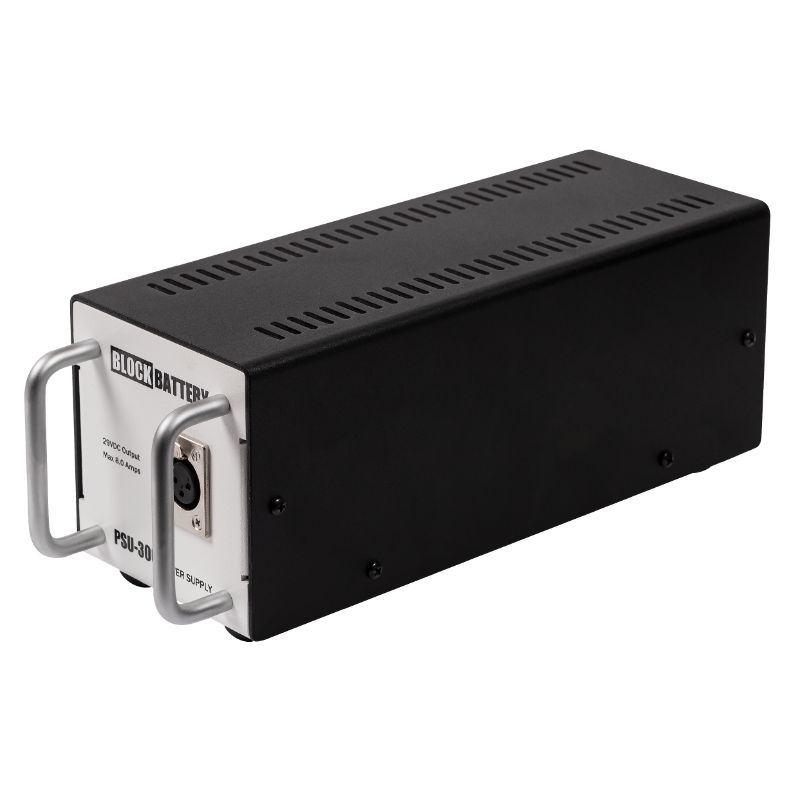 It is designed to charge one 400 WH block. 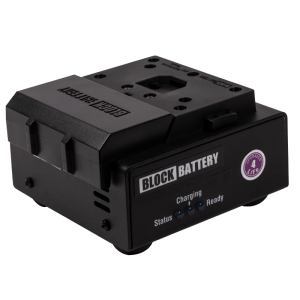 Single channel fast charger designed EXCLUSIVELY for BlockBattery’s 2F1 Mount batteries. 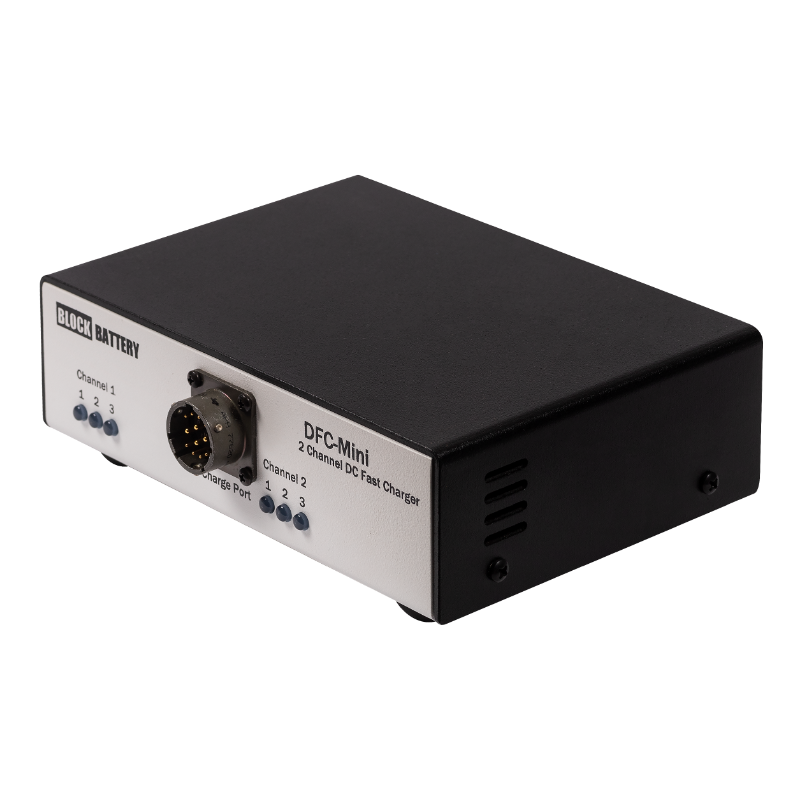 The SFC-Mini-2F1 is lightweight & compact with an external power supply. It is capable of charging a 2F1-144 battery in 90 minutes. 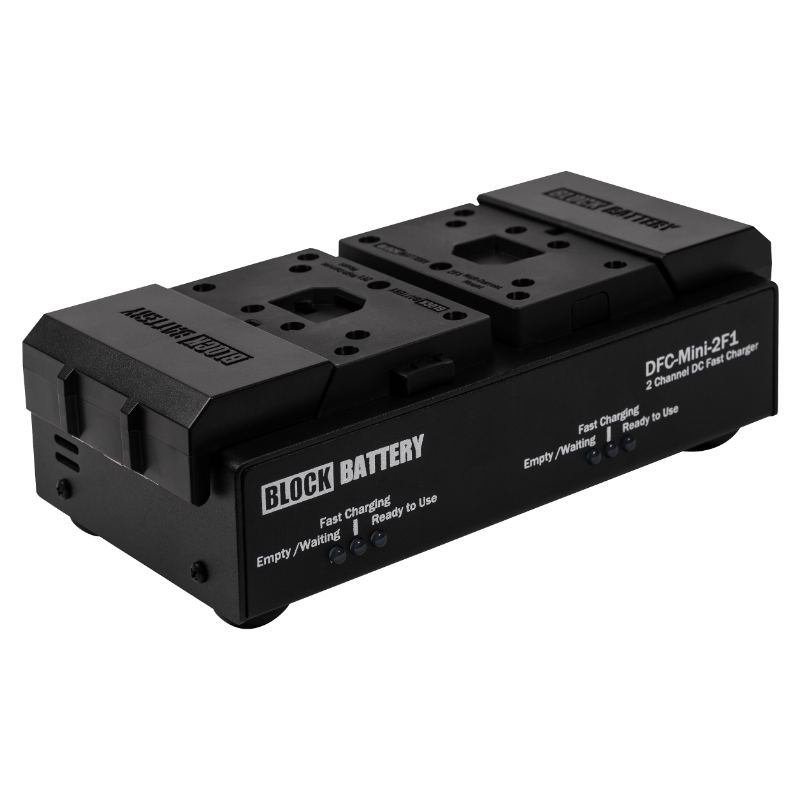 Dual channel fast charger box designed for BlockBattery’s full line of large format batteries Series HC, S, D, & T blocks. This charger box requires a separate external power supply, which is sold separately. Alternatively, this charger box is compatible with existing power supplies for ARRI S60 and S120 SkyPanels. The DFC Dual Channel Fast Charger utilizes BlockBattery’s advanced microprocessor system and multi-level charge routines to quickly & safely, qualify, initiate and terminate charging of nickel metal-hydride (NiMH) batteries. It is designed to simultaneously charge two 400 WH blocks OR apply both charge channels simultaneously on one high capacity 800WH block. 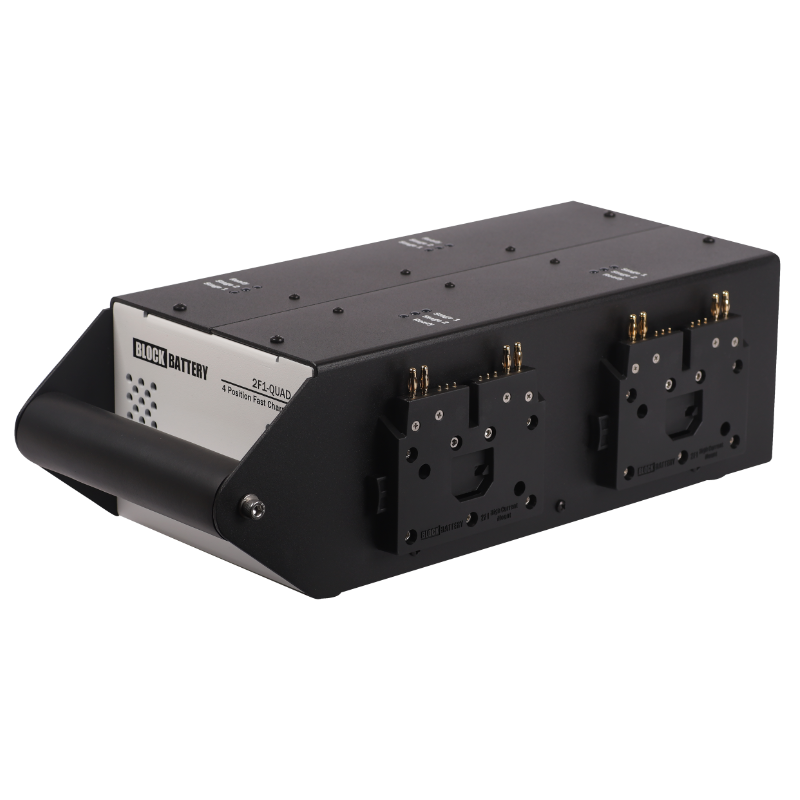 The DFC-2F1 Dual Channel Fast Charger utilizes BlockBattery’s advanced microprocessor system and multi-level charge routines to quickly & safely, qualify, initiate and terminate charging of nickel metal-hydride (NiMH) batteries. It is designed to simultaneously charge two 2F1-120 batteries OR two 400 WH blocks OR apply both charge channels simultaneously on one high capacity 800WH block. The Quad Charger utilizes BlockBattery’s advanced microprocessor system and multi-level charge routines to quickly & safely, qualify, initiate and terminate charging of nickel metal-hydride batteries. 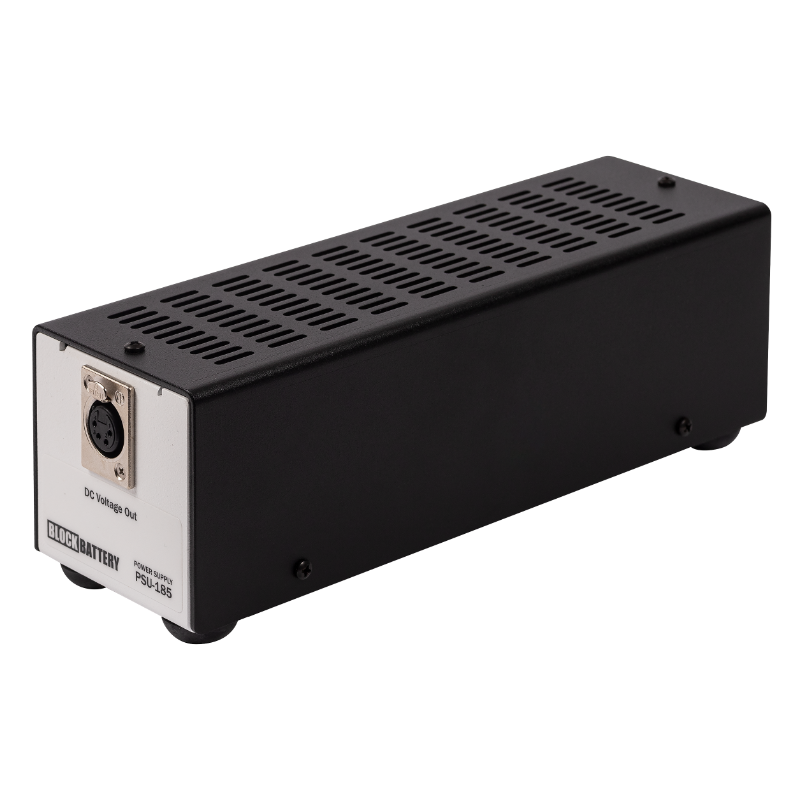 It is designed to simultaneously charge up to four 2F1-120 batteries. Each battery mount has 3 LEDs to indicate charging performance. 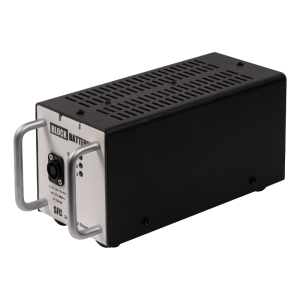 A 300 watt AC/DC power supply provides 29.2VDC output via 3 pin XLR cable, up to 10 Amps with fan free design. Functions as a charger for DiT-1400 and HCL-435 Block Batteries.